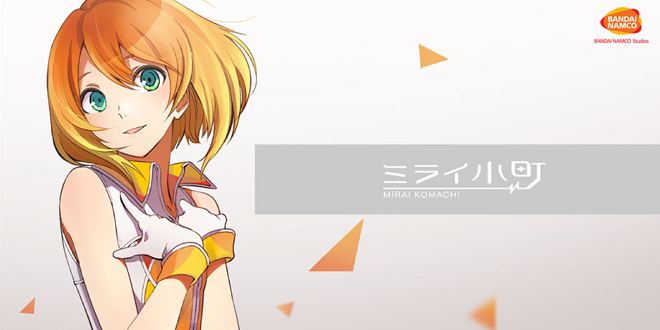 Home / News / Merchandise / Vocaloid 4 Mirai Komachi Released! A new Vocaloid 4 voicebank called Mirai Komachi was released today! You can find out more about her development, design and voice, as well as how to purchase the voicebank, in the details below. 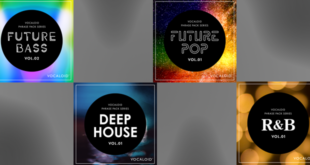 Mirai Komachi is a Japanese Vocaloid 4 library which has been designed and developed by BANDAI NAMCO Studios Inc. 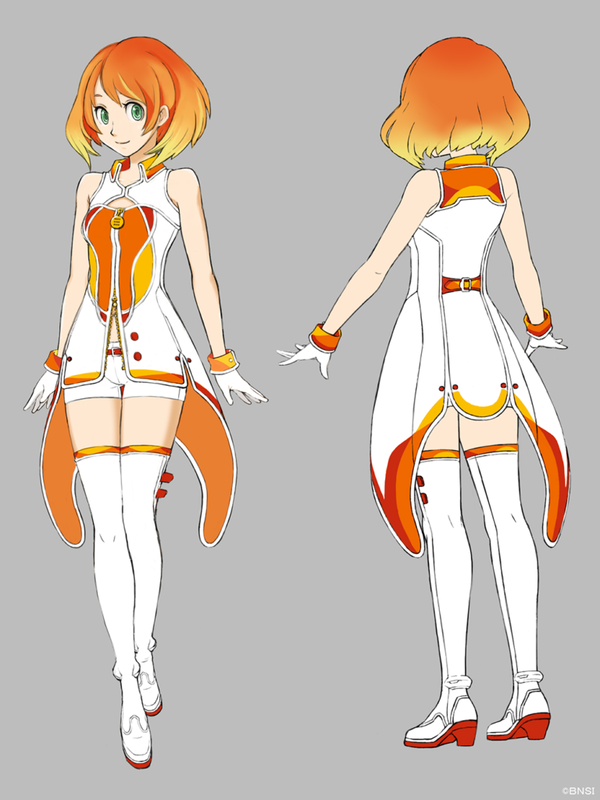 According to the product page on the official VOCALOID website and Mirai’s official page, Mirai Komachi is an original character born to introduce BANDAI NAMCO Studio’s game development technology and technology research for the future. She is described as a futuristic idol, who wishes to make people around the world smile through technology. 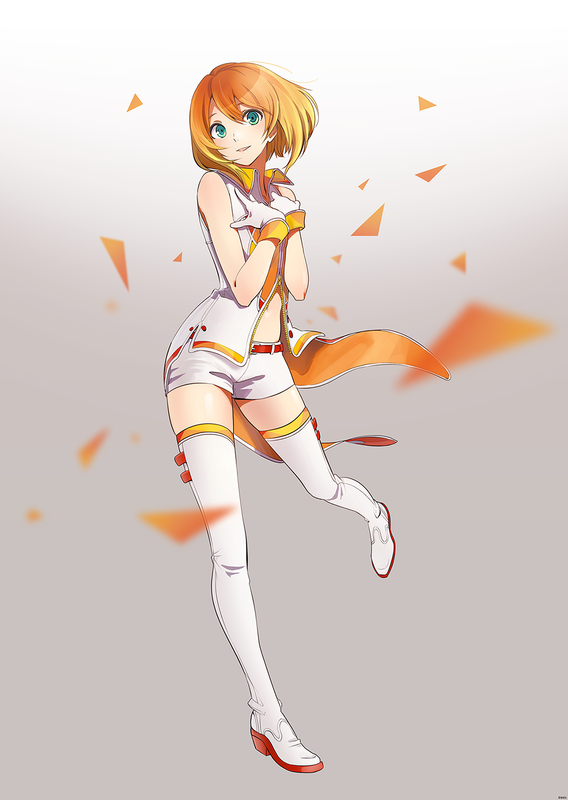 In terms of appearance, Mirai features a white and orange colour scheme, with short dark-to-light orange hair and green eyes. You can see the full image of Mirai’s design below. For those of you wondering what Mirai Komachi’s voicebank sounds like, you can hear a sample of her voice on Yamaha’s SoundCloud below. You can also check Mirai Komachi’s cover of Shake It! (by emon), made by cillia / kyaami below! Those who purchase Mirai will also receive sprites based on her official design. 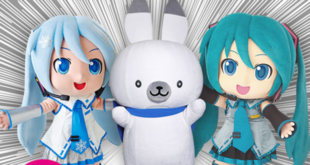 You can visit the product page for Mirai on the official VOCALOID website here. 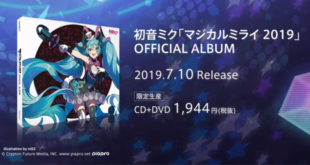 Next Racing Miku 10th Memorial Goods Available for Preorders!